This three bedroom, two bath townhome is in a great community. The home features a large master suite, a light and airy kitchen that opens to an inviting living/dining room. Close to town. 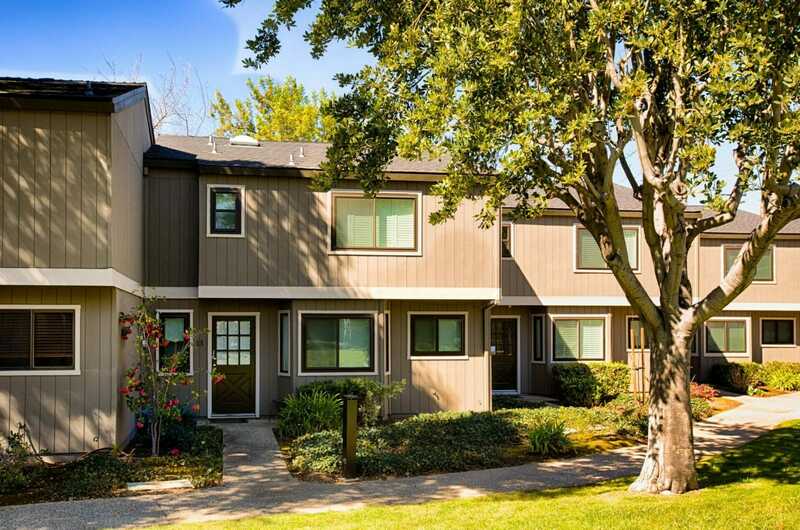 Great Los Gatos schools and easy access to shops, and all Los Gatos has to offer.